アートフェア東京 2017 / ART FAIR TOKYO 2017 | たけだ美術 Takeda Art Co.
2017.3.17 Fri. - 3.19 Sun. Date : 2017.03.17 Fri. – 03.19 Sun. 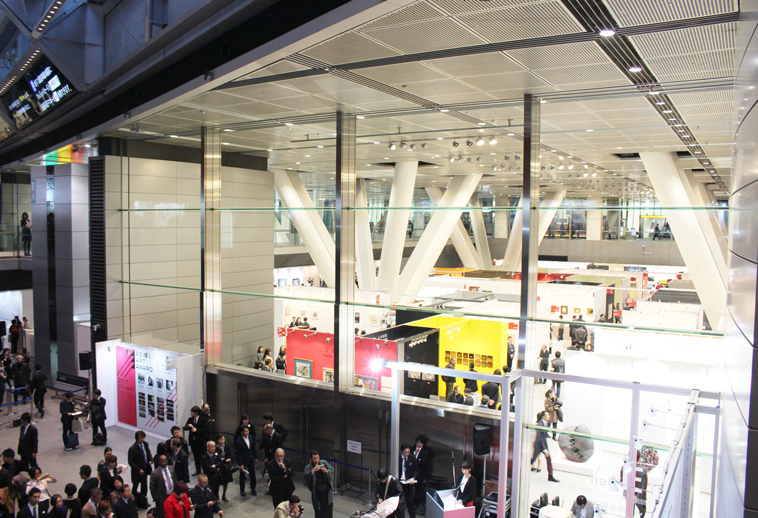 Takeda Art Co. participates in ART FAIR TOKYO 2017. 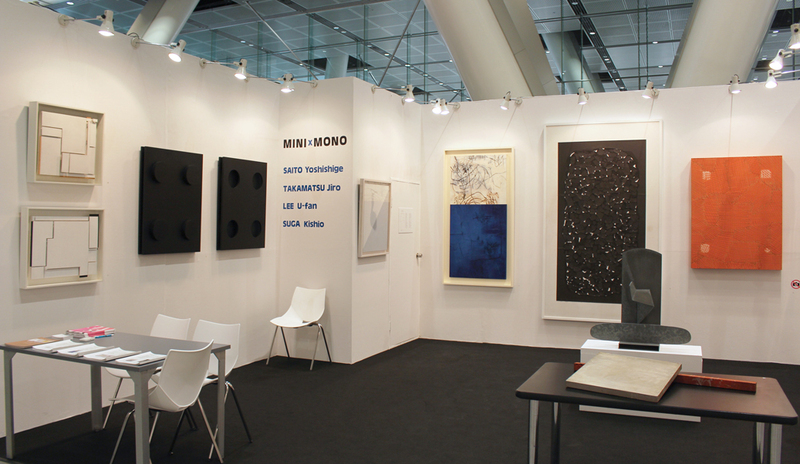 We present the exhibition “Minimalism and Monochrome”, focusing on the works of Saito, Takamatsu, Lee, and Suga. The art trend pursues the freedom and possibilities in expressing the style of art, after rejecting coloring, shaping and description. 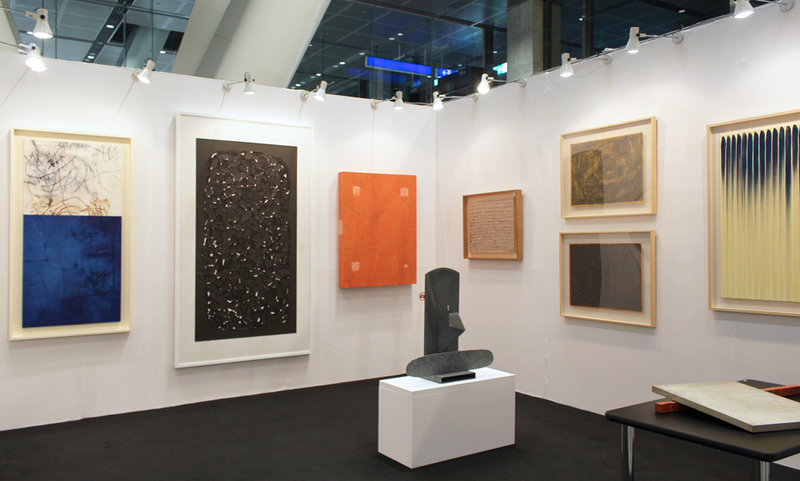 Our booth made up of those works is simply structured to provide you with the cross section of the ’60s to ’80s Japanese abstractionism. 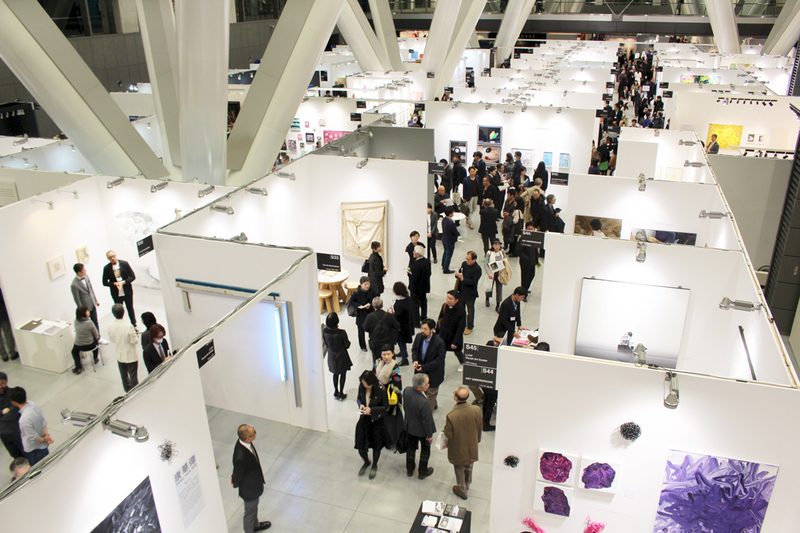 We hope you will enjoy the beautiful style of art linked to the exhibition of Japanese Post War in the last fair.